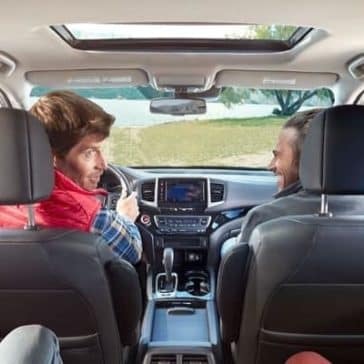 Not available on the RT trim. Only available on RTL-E, RTL-T, RTL trims. 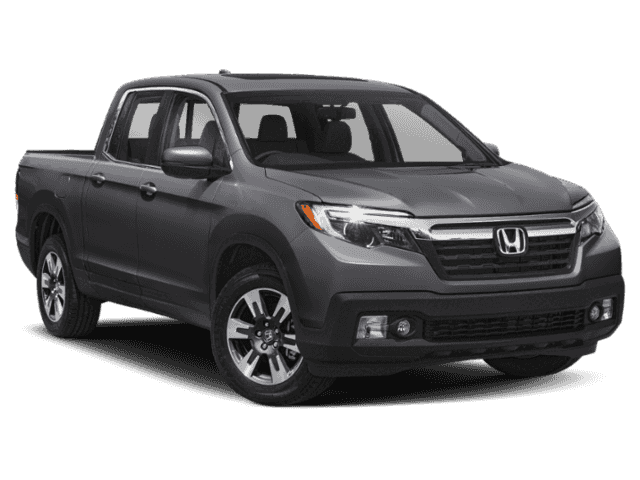 Not available on the Black Edition trim. 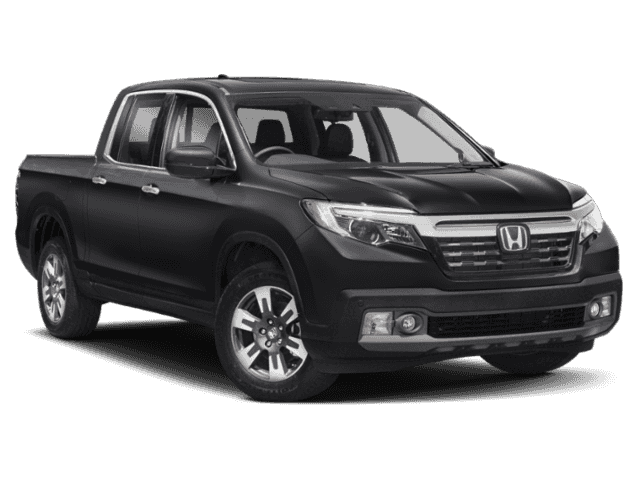 Not available on the Black Edition and Sport trims. 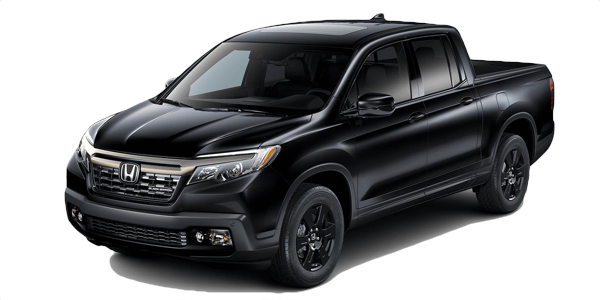 Not available on the Black Edition and RT trims. 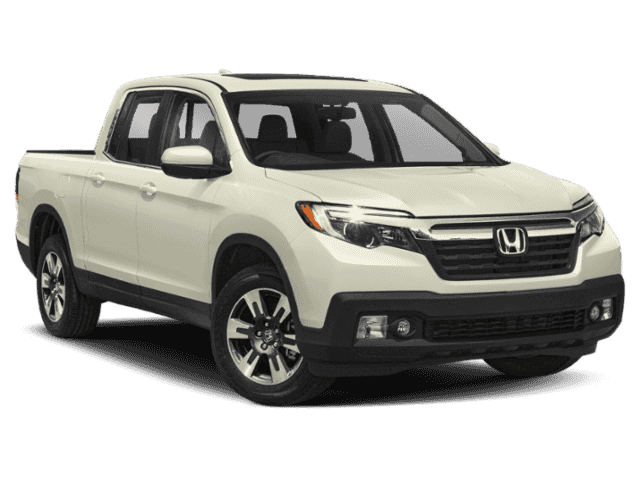 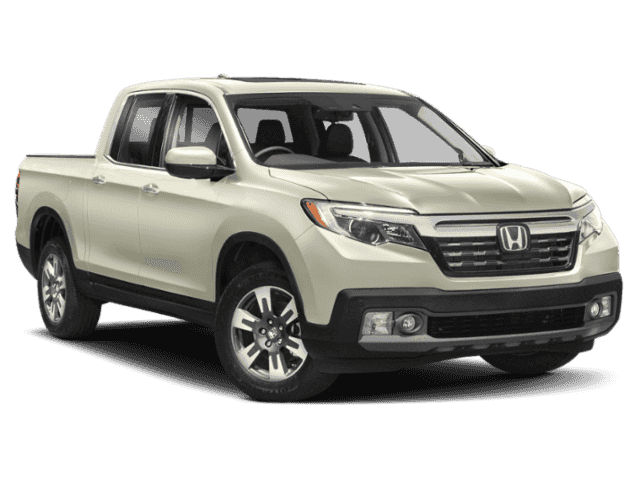 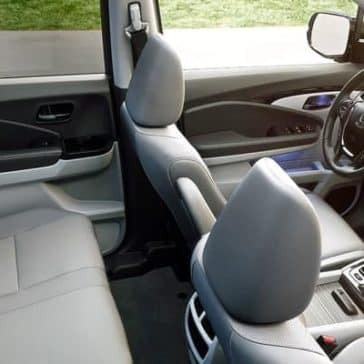 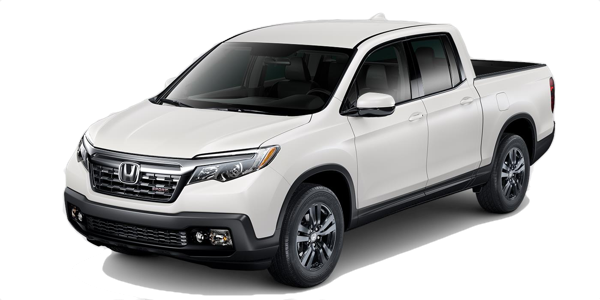 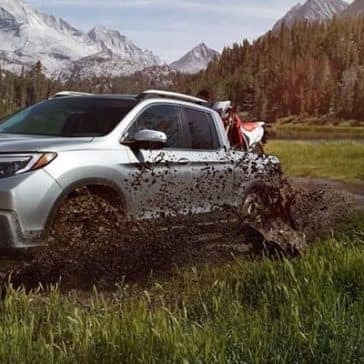 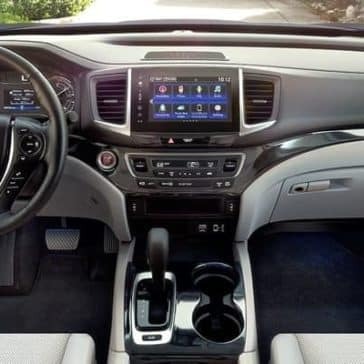 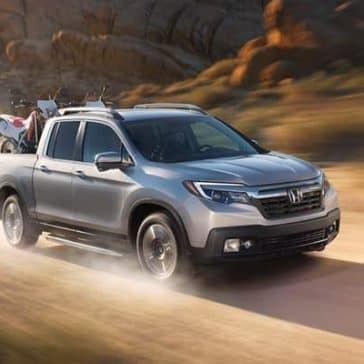 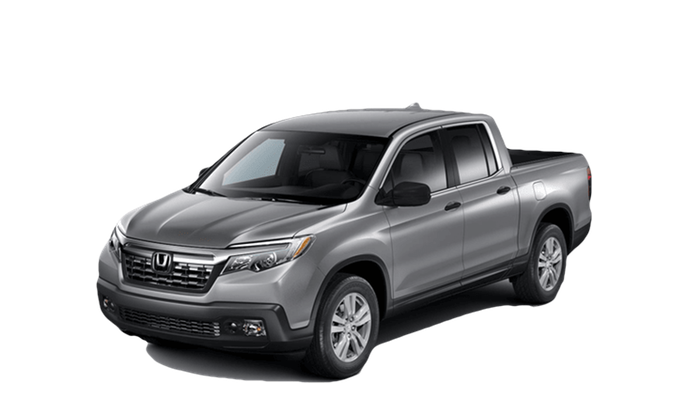 Explore 2019 Honda Ridgeline reviews from Edmunds, Car and Driver, Kelley Blue Book, and more to see how this new pickup offers uncommon versatility. 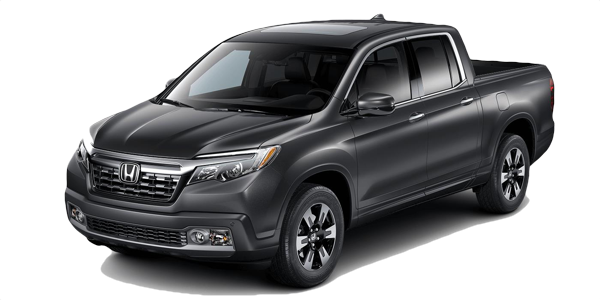 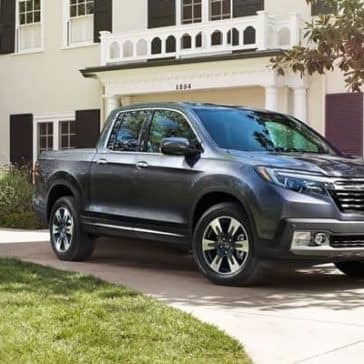 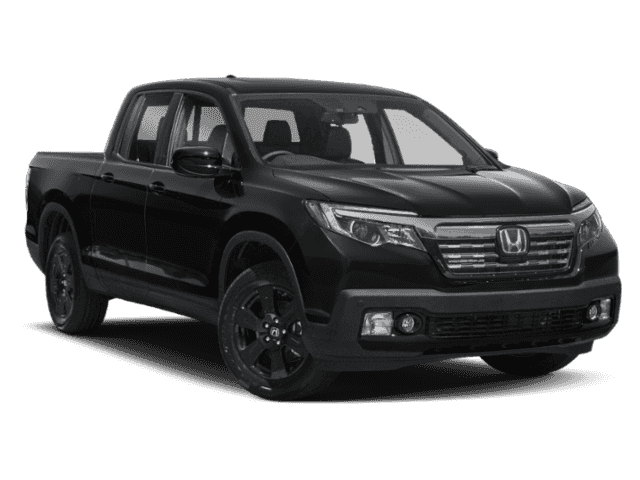 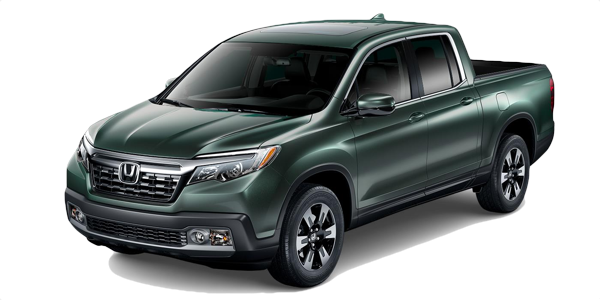 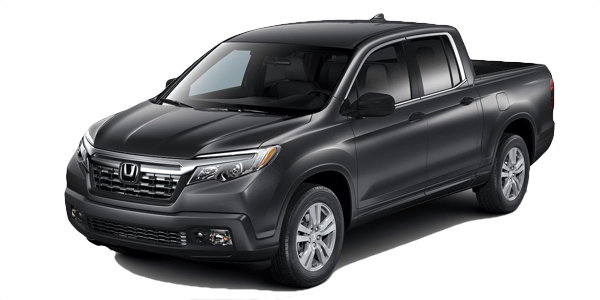 The 2019 Honda Ridgeline trim levels range from the approachable RT to the premium Honda Ridgeline Black Edition. 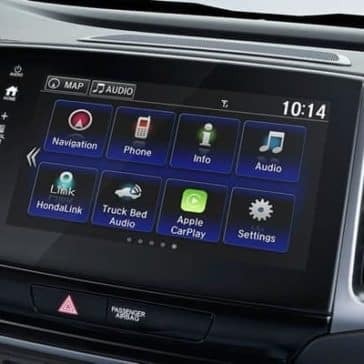 Discover their features today. 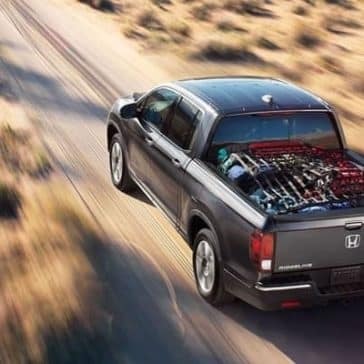 Find out about the Honda Ridgeline performance specs and features, including its V6 engine and towing capacity. 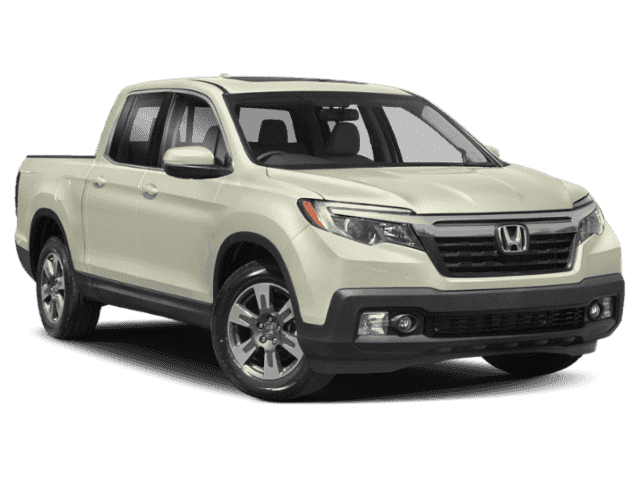 Explore the technology features of the new Honda Ridgeline, including the HondaLink® app..